COMBINING DESIGN WITH SOCIAL IMPACT IS WHERE I'VE FOUND MY NICHE IN THE FASHION INDUSTRY. The creation of With Grace B. Bold has allowed me the opportunity to utilize my immense passion for impactful design to launch a company that elegantly meets the needs of a vastly underserved market. I believe that utilizing this combination of fashion and function will break boundaries within the industry, and will open doors to great opportunities in niche markets. 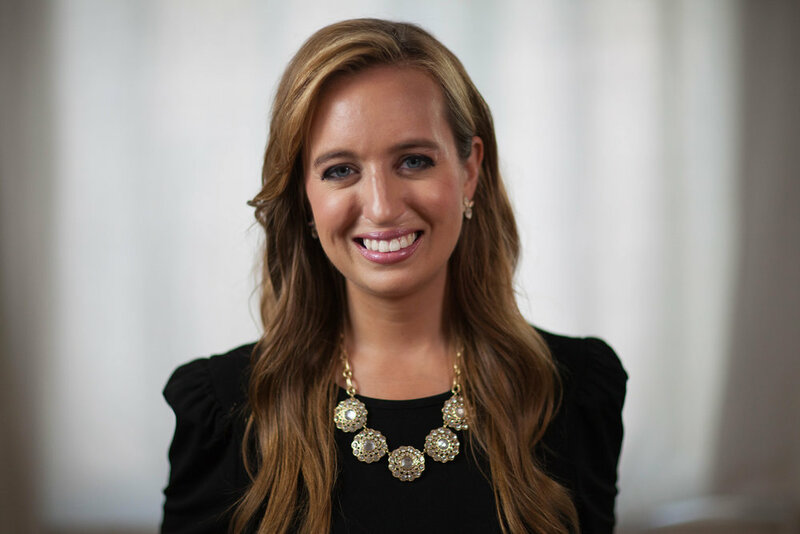 I’m Megan Sullivan, founder of With Grace B. Bold. With Grace B. Bold was largely inspired by my mom, who was diagnosed with Stage III breast cancer at the age of 42. As a fashion designer with multiple design degrees, I was able to approach the challenges many women face when undergoing treatment for breast cancer with both fashion and function in mind. I believe this approach is a truly valuable way to meet the needs of underserved markets. Clothing doesn’t just have to be stylish, it can serve a great purpose as well. I WAS INSPIRED TO DO SOMETHING TO HELP ALL WOMEN FACED WITH BATTLING BREAST CANCER. With Grace B. Bold was largely inspired by my mom’s journey from a diagnosis with breast cancer to survivorship. Her experiences shaped many aspects of this brand, and for that I am eternally grateful.